Beards of Denver fans, meet Dan! 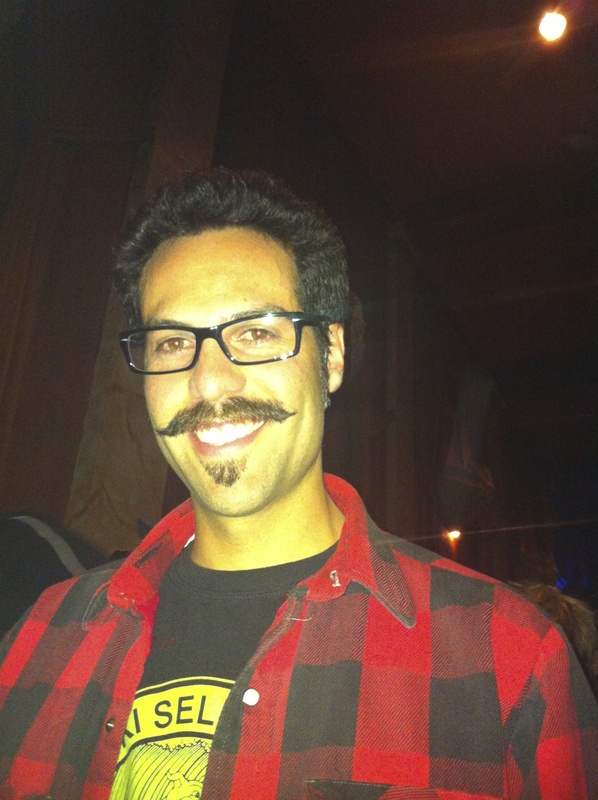 We were lucky enough to happen upon Dan and his impressive ‘stache many moons ago at the Lucero show in Denver at the Bluebird in April. Dan is always experimenting with his facial hair, and this is the first time he’s done just the ‘stache, and back in April he had this for about three months. He told us he is continuing to grow it through the summer, and you can see for yourself next week at the Underground Music Showcase on Sunday where Dan will be playing guitar with the band The Deadwood Saints. Tickets here. Thanks Dan! We’ll definitely try and catch you Sunday!